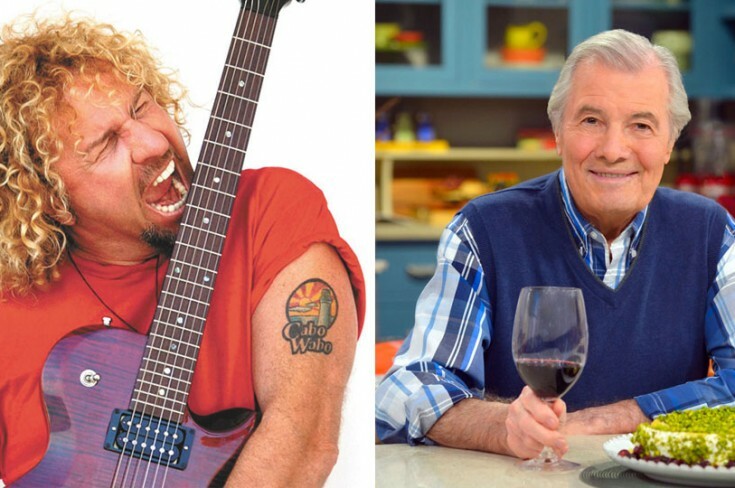 sammy hagar « The Sporkful - It's not for foodies, it's for eaters. We eat hand-pulled mozzarella with the former Van Halen frontman and drink beer out of paper cups with the legendary French chef. Turns out neither of these guys is who you think they are. I eat hand-pulled mozzarella with the former Van Halen frontman and drink beer out of paper cups with the legendary French chef. Turns out neither of these guys is who you think they are.